off and missing their special time with God. Ever avoid putting off your special time with God because you don’t know where to start when you do plan some time? 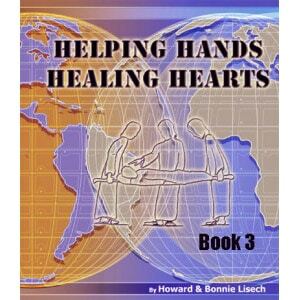 This 30 day devotional book was written for just those times and will solve the dilemma. This little spiral bound book is formatted like this: one day you read the scriptures and answer appropriate questions and conclude with prayer. The next day gives you two pages for journaling your own thoughts on the topic discussed the previous day. If you have a set amount of time that you schedule each day, these studies will take you an average of thirty minutes a day. 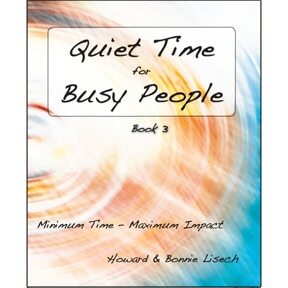 Even if you don’t schedule your time very well – like me – you could easily purpose to sit down for that length of time. I have found that some of my most productive times have been when I sit down with the children and do my own Bible study while they are doing their schoolwork. 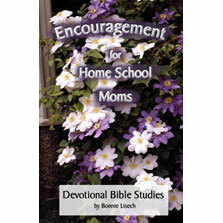 This allows them to see their mother being a student of the Word and hopefully they will remember their mom that way and want to emulate the same behavior. 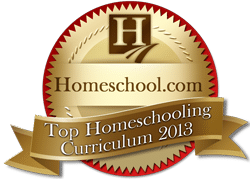 At times the overwhelming demands of homeschooling will make you feel inadequate for the task. In the context of the verse above, the Apostle Paul is sharing that in peaceful or in challenging times of his life, he knew that through Christ he would have the strength of the Lord to accomplish His will. According to verse 11, what kind of godly behavior is present when we are strengthened with God?s power and strength? At the end there is a boxed area with Prayer Suggestions to lead you into a time of prayer, praise, confession and intercession. Day 2 you are directed to read another passage of scripture related to the topic of being strengthened through Christ, and then you journal your own personal thoughts and insights. I like the idea of studying one day and journaling the next. It gives it a nice break up between the “academics” of answering questions and the freedom of journaling your own thoughts and inspirations. 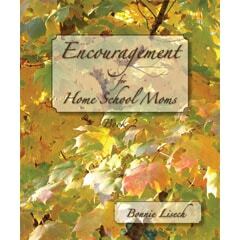 The covered topics in this devotional include discouragement, following in Christ’s steps, joyful living, fear, the greatness of God and many more. 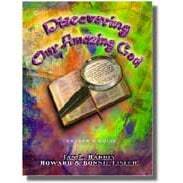 The author also has a series of other devotionals in 14 day, 21 day and 50 day editions to choose from. For more information on these and other products, check out the website under mission resources at www.DeeperRoots.com. By the end of the 31 days, you will be so encouraged, not only in your walk as a homeschool mom, but because of the fact that you had a purposeful time spent in the Word and in prayer each day, and are strengthened for the journey ahead.